I feel like it's been a heavy week here on the blog - talking about my feeding tube and friendships - so I wanted to keep my Friday post light, short, and sweet! 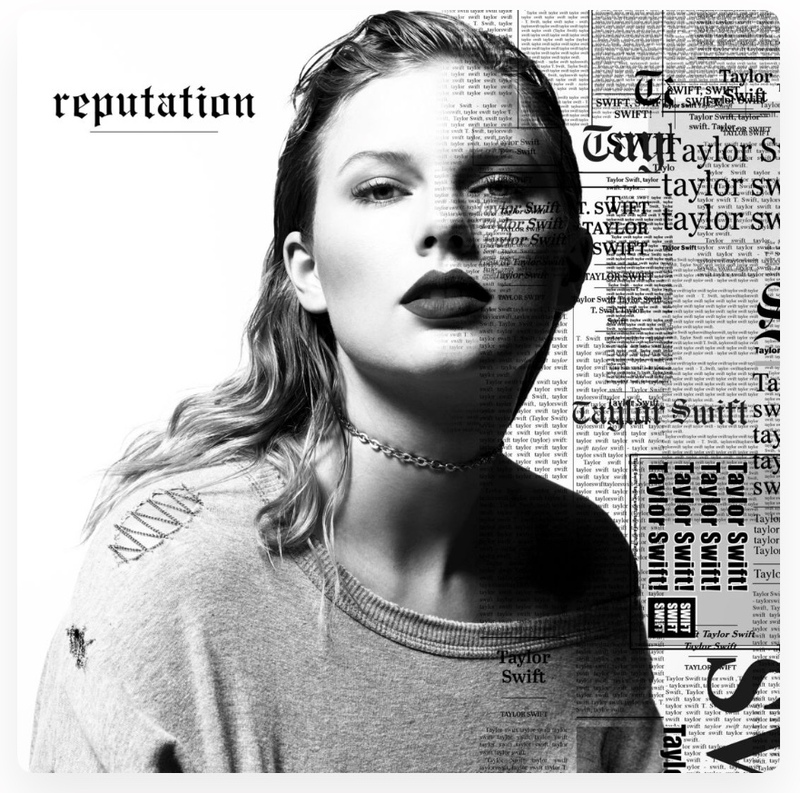 In case you somehow missed it.... Taylor Swift's new album, reputation, came out today at midnight. I know Taylor can be a bit of a divisive figure, but I'm a big fan. I have always loved her music, and I think she seems like a nice, genuine person. I know the word "manipulative" gets used a lot to describe her, but I think it's an insulting way of saying she knows who she is, both on a personal level, and on a professional level as a "brand" - I think she's actually an incredibly smart businesswoman! So, today, I'll be listening to reputation on repeat.